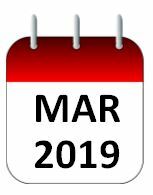 Patient Education Programme 2019: Deadline approaching! The deadline for applications is fast approaching – midnight on Sunday 18th November! 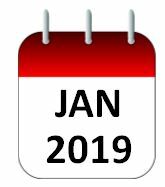 Everything you need to know – including a guide for applicants, testimonial videos, a webinar about the 2018 application process (for reference) and of course the application form are all available on the IPPOSI website. Develop a viable sustainability / business model for the medium-long term future of EUPATI activities. Create a Patient Education and Engagement Portal that will host relevant information and resources for patients and other stakeholders to ensure meaningful and value adding patient engagement in medicines R&D. Strengthen the coordination and impact of the existing EUPATI National Platform (ENP) network, through promotion of collaboration, knowledge exchange and sharing. IPPOSI is playing a major role in the project as a Workpackage Leader for objective three above. More information on EFO-EUPATI here. 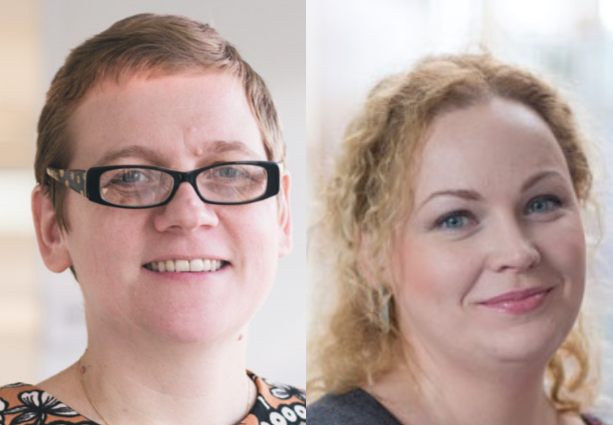 IPPOSI is delighted to introduce two new members to the growing IPPOSI staff team, namely: Caroline Whelan, our new EUPATI National Platform Officer as part of the EFO-EUPATI project, and Marie Boran, our new Patient Education Programme Coordinator. Both bring a wealth of experience from science policy and science communication fields, respectively. You can read Caroline’s and Marie’s profiles on our staff page here. 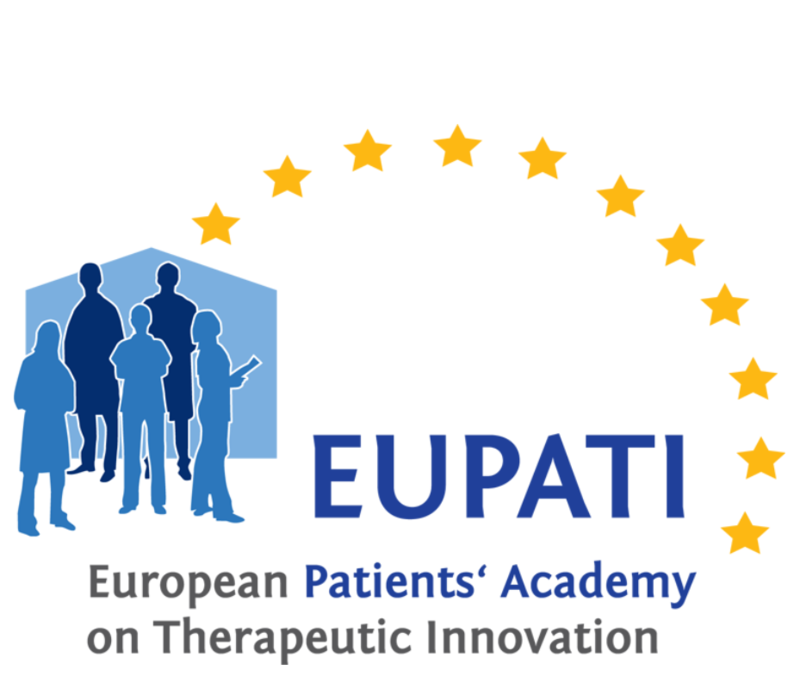 This week, 14 European patient organisations & federations have launched a statement calling on European institutions to adopt appropriate measures to fully incorporate meaningful involvement of patients in EU cooperation on Health Technology Assessment (HTA). That statement is available here. The Commission proposal on joint clinical assessments continues to make its way through the European legislature. IPPOSI’s previous statement on the Commission proposal is available here. 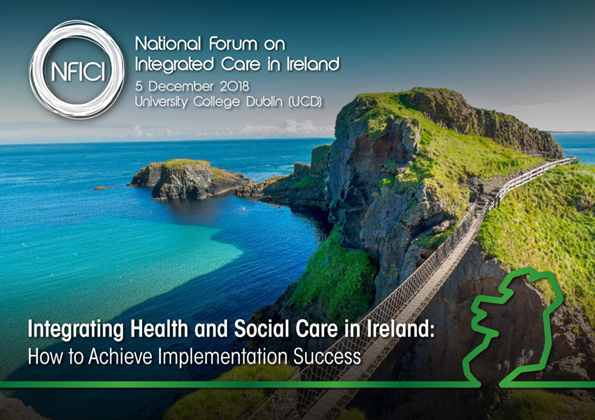 Derick Mitchell will be speaking as part of a high-level panel at the upcoming National Forum on Integrated Care on December 5th. The Forum will provide a stage for national and international leaders to discuss the challenges and opportunities presented by recent policy developments, as well as providing expertise from local and international experience on how to achieve implementation success. 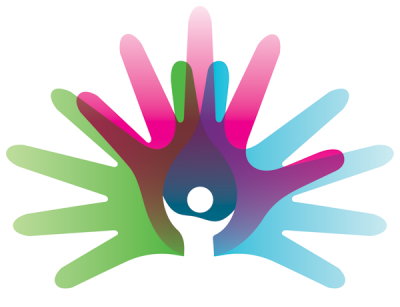 Registration is free for patients and carers, the programme is here and you can register here. IPPOSI appeared in the mainstream media twice this month, both times in relation to the Patient Education Programme. You can listen an interview with Pat Kenny, Wendy Costello and Derick Mitchell here. Also, both Wendy Costello and Jane Whelan spoke on behalf of the Programme to the Irish Times (read it here). The European Commission has commissioned a study to evaluate the regulation of orphan medicinal products. The survey is here. This survey is specifically designed to collect responses at an organisational level. It is estimated that the survey will take ~45 minutes – if you need to leave the survey early, you can save your answers and complete the survey later. The deadline to complete the survey is 20th November 2018. Registration is now open for the first UCD PPI Ignite Winter School: “What Works to Engage Seldom Heard Voices in Health and Social Care Research”. 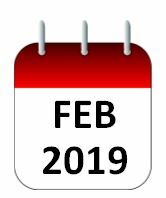 The agenda can be found on the Eventbrite registration page here. 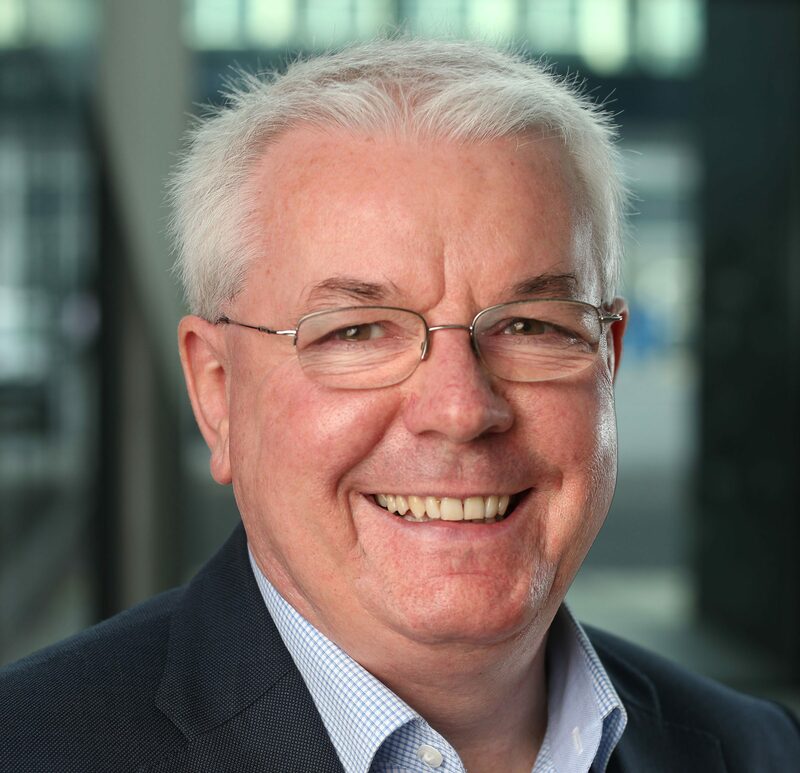 IPPOSI Patient Education Programme graduate Richard Dalton co-authored this report (Understanding Change In Complex Health Systems) with Dr Sarah Barry through the Centre for health Policy & Management in Trinity College Dublin. The report was commissioned by the HSE to academically support their new change management model and strategy. IPPOSI wishes to congratulate both Richard and Sarah on this substantial piece of work.